QR codes are the coolest new EASY thing. 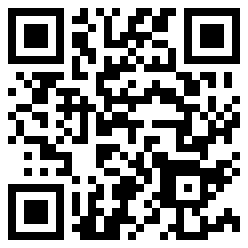 In less than five minutes, I’ve gotten a QR code that links to my website. Now I can print it on my literature and advertising, and put it in places where people with cellphones can link for more information. Wouldn’t it be cool if everything had a QR code for expanded information? I won’t even get started on it’s applications for an aging population–no more running to get your glasses to read the small print–just put a QR code there and the text can be any size the reader wants.